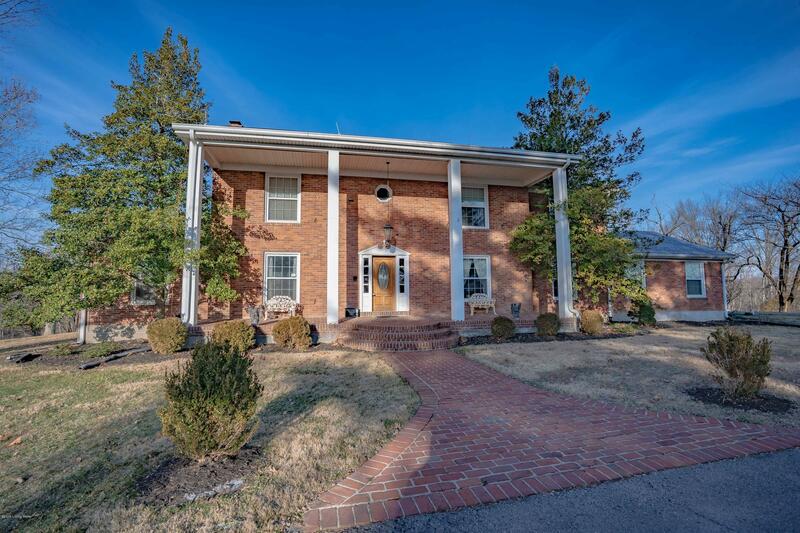 Check out this charming Colonial home on nearly 10 acres in the much sought after Creekwood subdivision in Mt Washington. This stunning home features 4 bedrooms and three and half baths with a walkout basement and 2 car garage. What a home to raise a family.The partially finished walkout basement could be used for any purpose and has a lead lined bomb shelter. With a huge master suite and stunning stairway the character of this home is undeniable. Many other features include large family room and formal living room, Updated kitchen and outbuilding. Call Today for a Private showing. © 2019 Greater Louisville Association of Realtors. All rights reserved. Information deemed to be reliable but not guaranteed. The data relating to real estate for sale on this website comes in part from the Internet Data Exchange Program of the Greater Louisville Association of Realtors. 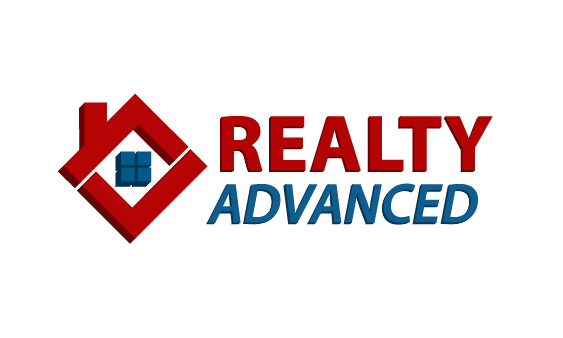 Real estate listings held by brokerage firms other than Realty Advanced are marked with the Internet Data Exchange logo or the Internet Data Exchange thumbnail logo and detailed information about them includes the name of the listing Broker. Listing broker has attempted to offer accurate data, but buyers are advised to confirm all items. Information last updated on 2019-04-18.